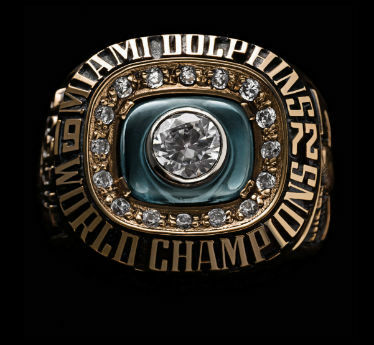 We have a confession to make: we’re not thrilled with last year’s Superbowl ring. We’re hoping that the Broncos will don something much more fashionable. Here’s some cool facts about last year’s ring via ESPN. 1. 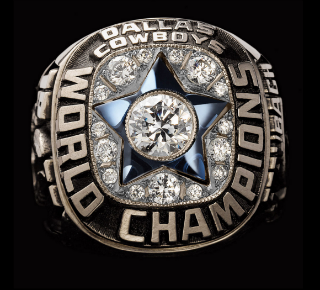 The rings cost $36,500 each and are the most expensive ever produced by Jostens. 2. 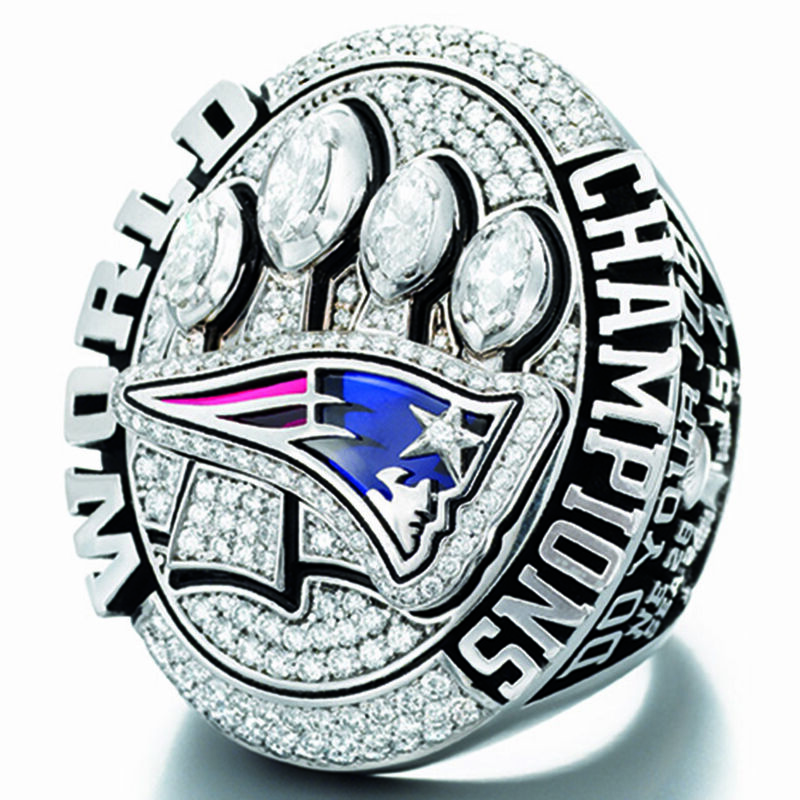 Kraft purchased 150 rings for a total of $5.475 million. 3. There are 4.85 carats in each ring. Enrich your peace of mind by being trusted. The connection economy pays dividends in ways that the industrial one rarely did. Make your Cyber Monday Sparkle! Of all the gifts you could give this holiday, jewelry has that special “ah” touch. And we have a wide range of jewelry on sale to choose from, regardless of your budget. Take a look at our Sale Section and find a piece that fits! Here’s just a few items. In addition to the millions of homes that have been affected by the devastating effects of Hurricane Sandy, countless businesses have also been touched, including jewelers. At press time, there were no reports of anyone in the industry killed or injured as the result of the storm. But it’s quite likely that many businesses have sustained serious damage. Any seriously affected store should apply for a low-interest loan from the U.S. Small Business Administration, says public affairs specialist Yvette Jeffrey. Business can apply at disasterloan.sba.gov/ela, or by calling 800-659-2955. – Compile a description of any damage you may have sustained. Photograph or video any damage. – Contact your insurance agent, broker, or company as soon as possible to report any damage. Have your policy number handy. – Keep safety in mind. If you feel your building is unsafe, have it inspected before you enter. Make sure any clean-up is done with care for everyone’s health and safety, using safety items such as protective eyewear, gloves, hardhats, and dust masks or respirators. If necessary, hire a professional cleanup crew. – If your insurance contains a “business interruption” clause, you need to specify what is required for your business to return to normal, as well as regular expenses (payroll, etc.). Jewelers Mutual customers may call 800-558-6411 or send an e-mail to YourInsuranceExpert@jminsure.com. Today, it seems near impossible to write about jewelry. Our country has been hit by one of the worst storms in history and tens of thousands are without homes, electricity and water. Our business caters to clients all over the world, but the USA is where we reside. When it takes a beating, we all feel it. Today, this post is our minor virtual attempt at sending love and safety to all those affected by Hurricane Sandy.